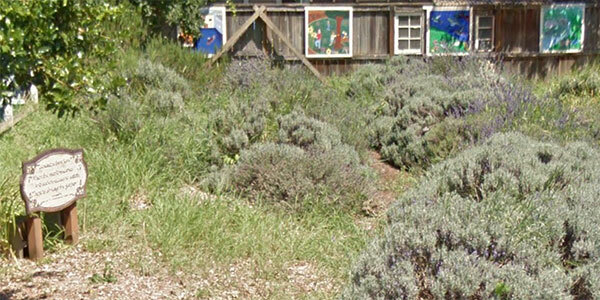 Friday, May 8 is a half day for SES students, and what better way to spend it than at the Lavender lot? 6-8th grade students are invited to join Jan and Vinnie in an afternoon of weeding and pruning from 1-3pm. The lot is located on SE Ivon St, between 13th and 14th, one block south of Division. Please bring garden gloves and a tool for digging, if you have them. Students can earn garden hours and, more importantly, help maintain this beautiful space. If your child will be joining us, please email Jan at ses_janz@yahoo.com by May 6.